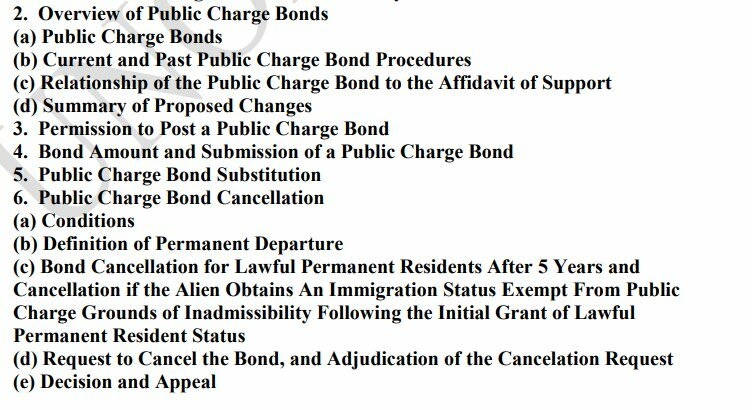 1/ One of the worst parts of the proposed new DHS "public charge" rule would resurrect a 400-yr-old idea, punish lower-income immigrants, AND deliver a massive new giveaway to Wall Street. 3/ As part of the "Passenger Cases," SCOTUS struck down the city of Boston's attempt to collect public charge bonds from ship captains as unconstitutional in 1849, finding that only the federal government had this kind of power. But it didn't actually exercise it until 1882. UPDATE: Client arrested in #EastBoston court still in #ICE custody. Fighting to get him out, but that's not what this thread is about. 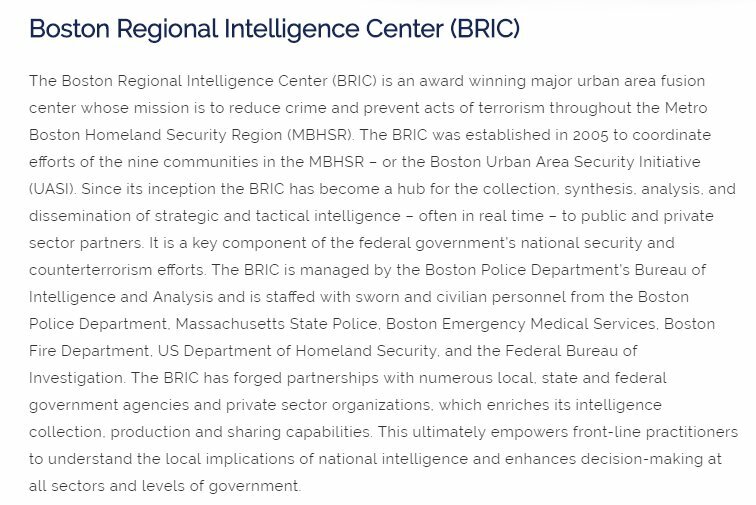 BPD maintains a "gang assessment database" with the Boston Region Intelligence Center, "fusion center" which combines the worst information and impulses of local, state, and federal law enforcement. Their intel on suspected gang members is... well, it's bad. It's very bad. Are you a white person on Twitter who wants to do something to help immigrants? Here's an easy one. STOP spreading rumors about ICE "checkpoints," "raids," or "patrols." They are 99% false and cause massive harm, trauma, and economic loss to immigrant communities. Just try to imagine what it would be like to see that on your phone as you're getting on the bus to your second job. As you're about to take your kids to school. As you're deciding whether or not this fever has been going long enough to visit the ER.